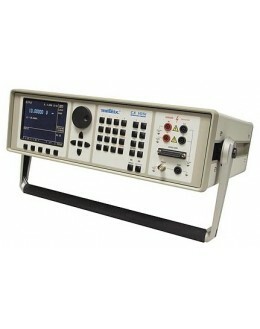 18 514,00 € tax excl. 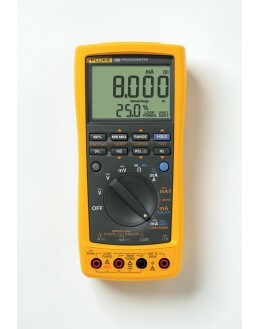 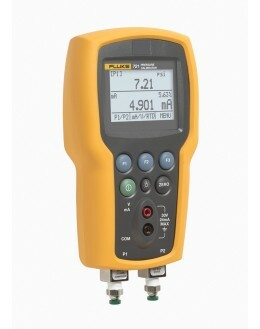 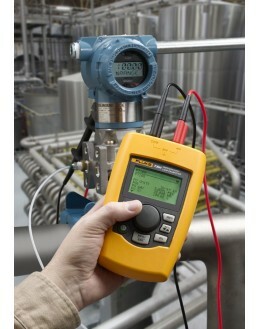 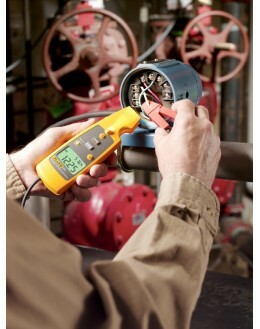 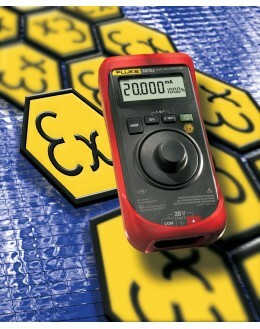 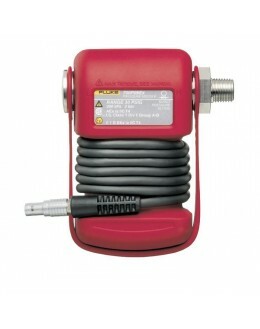 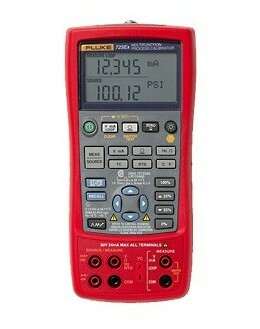 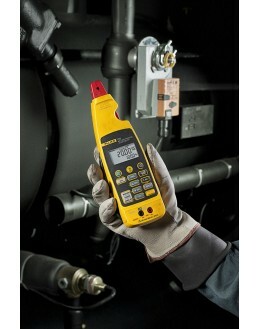 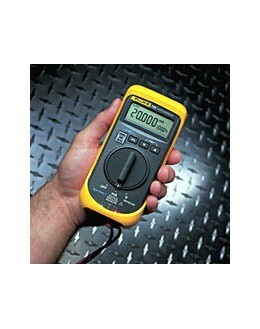 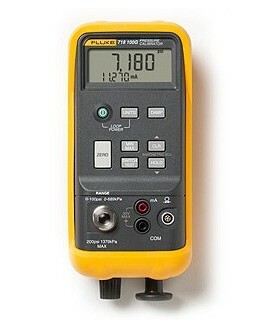 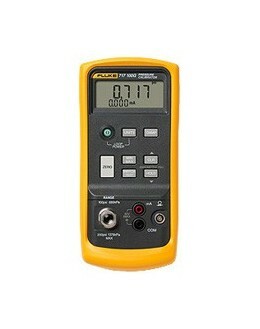 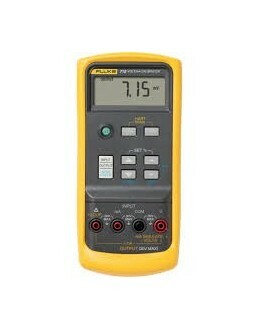 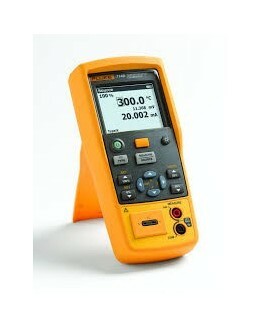 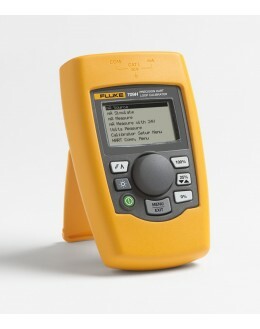 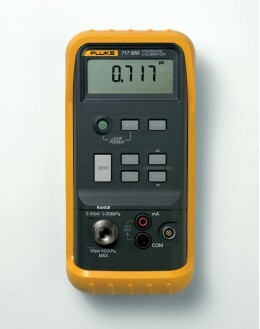 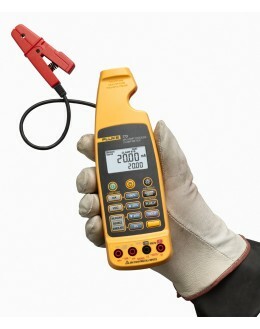 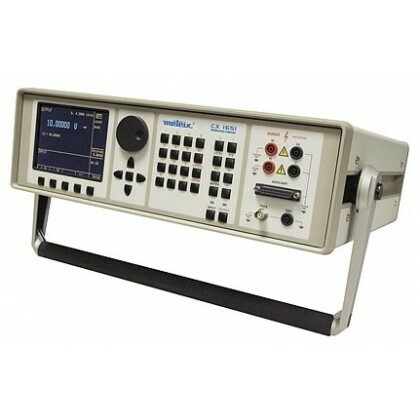 Multifunction calibrator suitable for calibrating all types of measuring devices, the CX 1651 has a built-in meter. 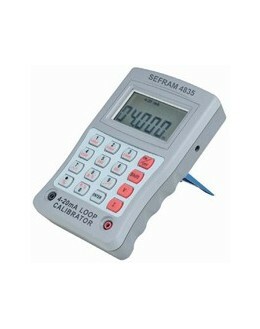 Its function programmable tester can perform up to 10 test steps automatically! 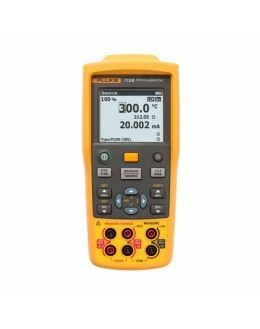 In addition to standard electrical parameters, it also generates the parameters for specific applications temperature and energy. 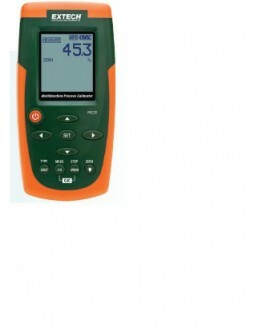 Ergonomic grip easily, large screen color LCD display of menus, settings and other useful information, direct access buttons for major functions. 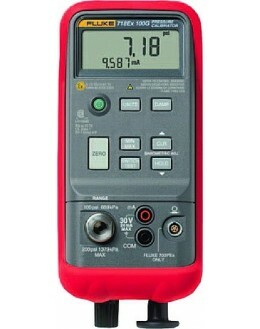 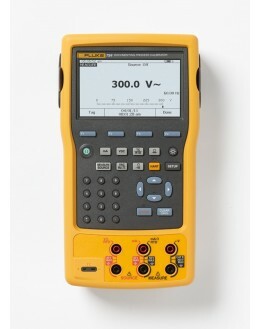 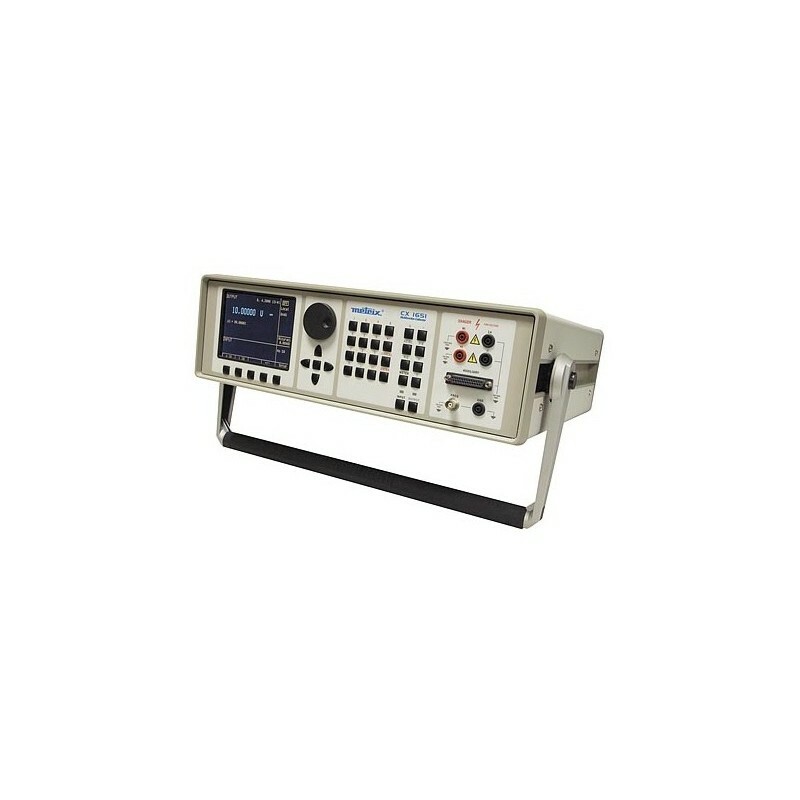 Integrated function multimeter for testing and calibrating transmitters, controllers and other controllers without additional equipment.